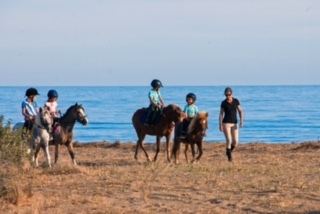 Pony Club Villacana is a family-recommended equestrian centre for all ages and experience levels in Marbella offering a riding school, kids camps, beach rides and bespoke birthday parties. 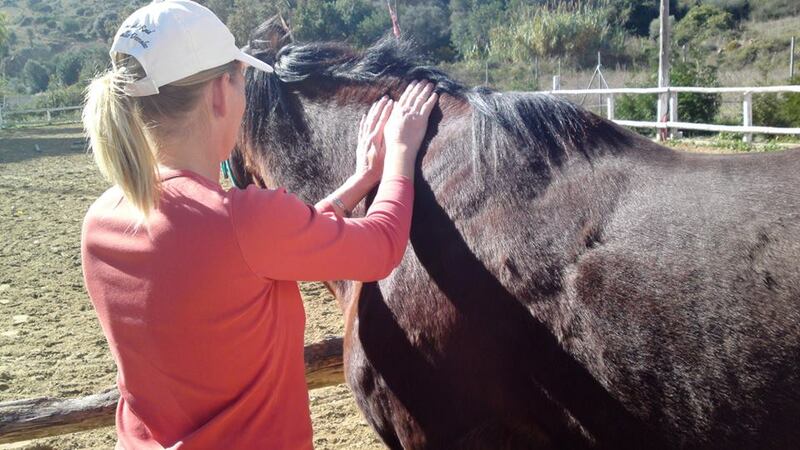 Horseback riding lessons in Estepona can be found for families and kids of all ages. Horse Livery Spain recommended stables where you learn everything about horses, ridings, trekking out, competing, horse health and even about yourself. 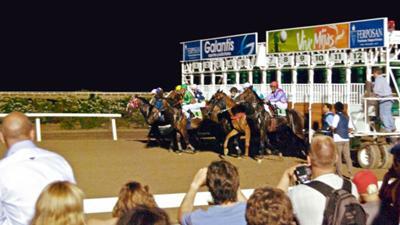 Horse racing in Mijas at the Hippodromo Costa del Sol is a popular and fun way to get out and see the ponies race. Polo Club in Sotogrande is among Europe's most well known facilities and offers specific courses for kids interested to learn how to play. 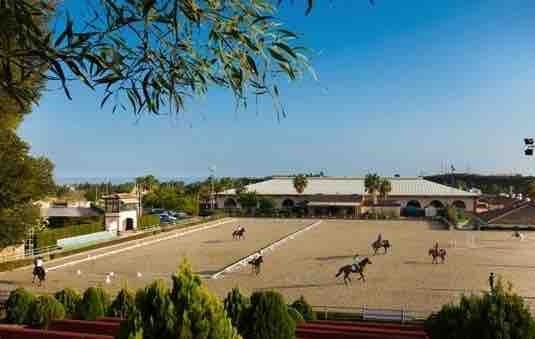 Want to go horseback riding in Marbella? Marbella's stunning landscapes and year-round sunshine make it an ideal place for horseback riding. Whether you're looking for a fun gallop on the beach or serious training, Marbella offers a wide variety of options for you to enjoy equestrian experiences. Marbella is unique in that you will not only find venues to learn to ride horses but you will also find places to watch horse racing, in Mijas. 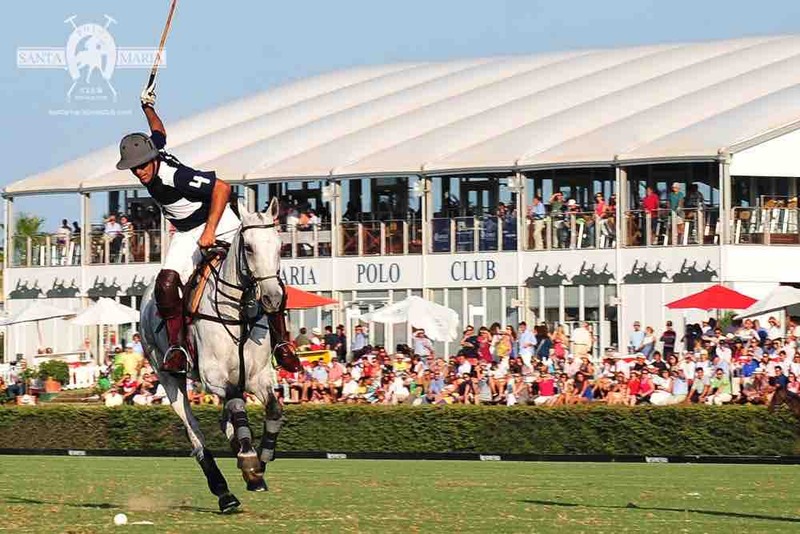 Also, the Santa Maria Polo Club in Sotogrande is among Europe's finest, and is world famous for its annual tournaments. If you're kids are looking to learn to play Polo, they also offer specialised courses to introduce and train kids in Polo. Have you got a great tip on a horseback riding school or program in Marbella? Let us know about it using our Share a Tip feature in the function bar, above. We'd love to share your feedback with the community. Have a question or recommendation about Horses in Marbella or the Costa del Sol? Competition Season - Getting ready to travel with your horse. Seasonal Changes - What they mean for the equine.